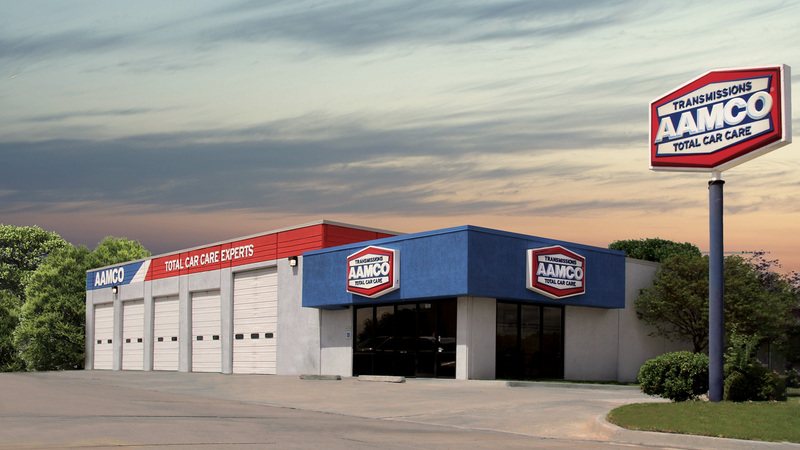 How Do I Finance an AAMCO Franchise Business? If you’ve owned a home for many years, there’s a good chance you can get a home equity line of credit (HELOC) or a home equity installment loan (HEIL) to finance your business. U.S. Small Business Association (SBA) lending has made a strong comeback as the economy has improved, and it is much easier to obtain an SBA loan than it was a few years ago. These are government-backed loans at low-market rates, which eliminates most of the risk for banks. 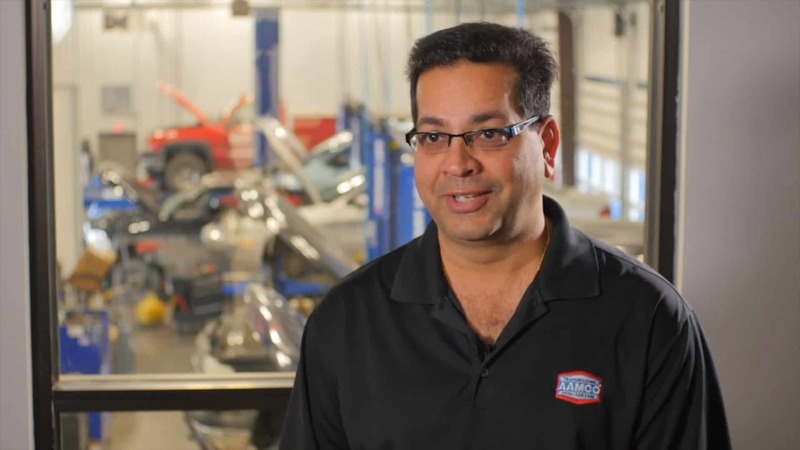 Things you should know: If the business doesn’t meet expectations, it may strain your relationships. Family and friends also may seek equity in exchange for your investment, which would create a partnership arrangement. 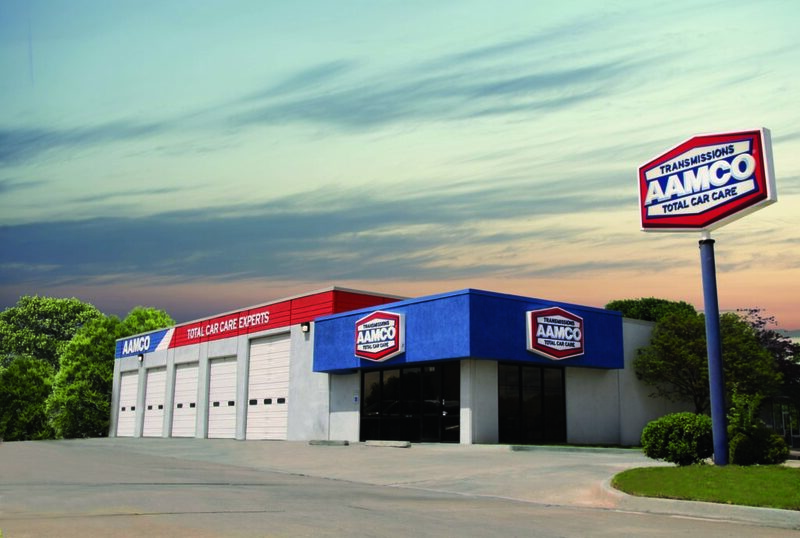 Partnerships can allow two or more people to combine their resources to purchase an AAMCO franchise. If partners complement one another’s skill sets and add value to the business, it can be a great arrangement.